Lately it's been so muggy in London. Each day I feel myself struggling to cope with the heat, often popping out at lunch time for a cheeky ice cream or icy cold drink. 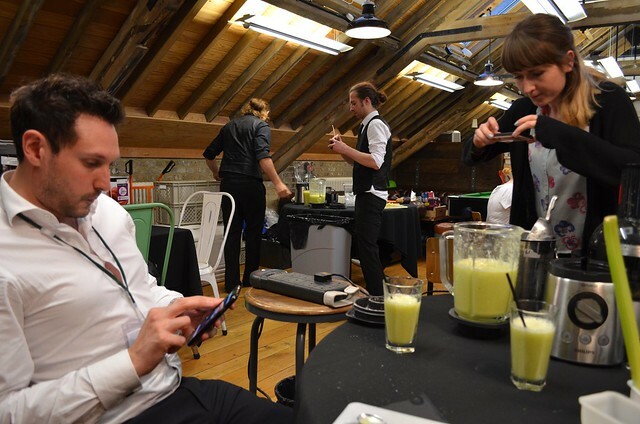 The other week I was invited to a juicing event in King's Cross and being an especially muggy evening, it couldn't have been timed any better! 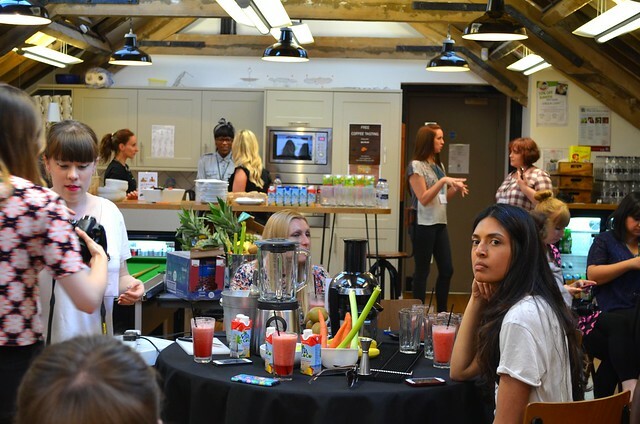 Upon arrival we all had a chance to get to know one another over Pure wraps, and coconut water kindly supplied by the lovely people at Coco Vita. 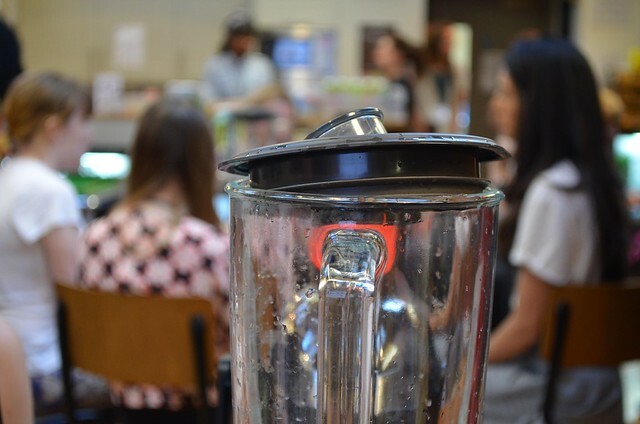 We then had a talk from Raw & Juicy about juicing vs blending, what sort of ingredients work together well and the health benefits of certain fruits and vegetables. 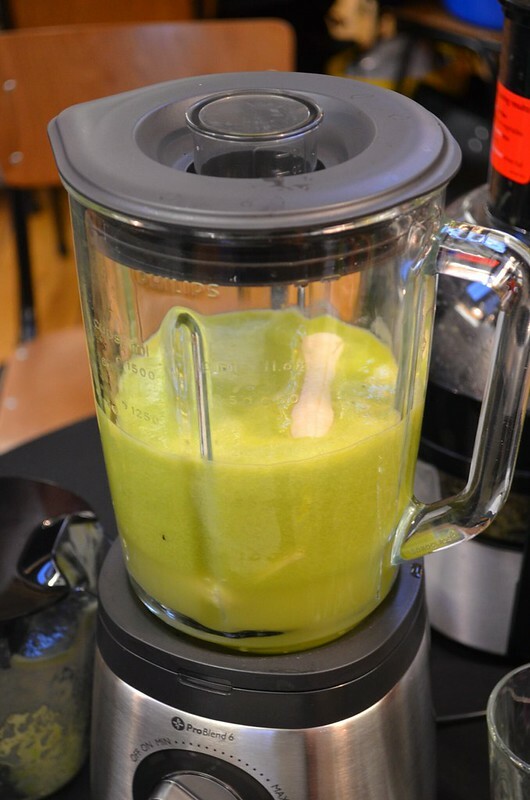 I love avocado and before then I'd never considered adding it to a drink before! 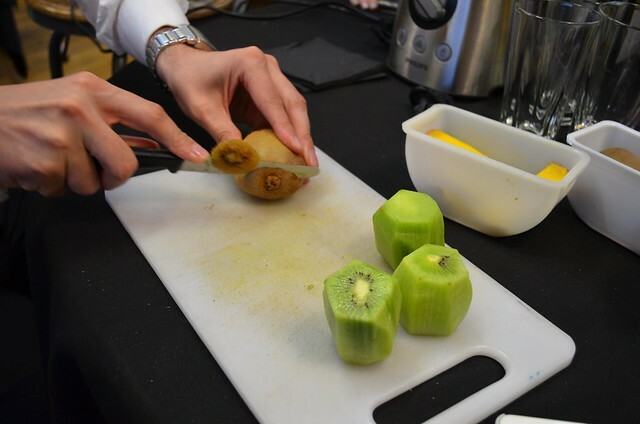 A colourful array of fruit and veg were placed on our tables, as well as an Avance 2L blender and a Viva Collection 700w juicer kindly provided by Philips. 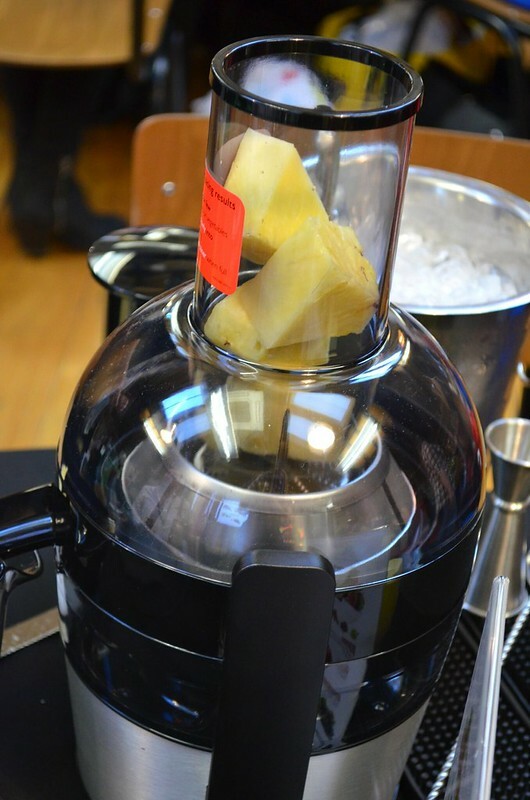 We were told about a competition that night where one winner would win a juicer and the runner up, a blender. A guy who was introduced to us "Lovely David" formed part of The Cocktail Service who were there to give us a mocktail masterclass. 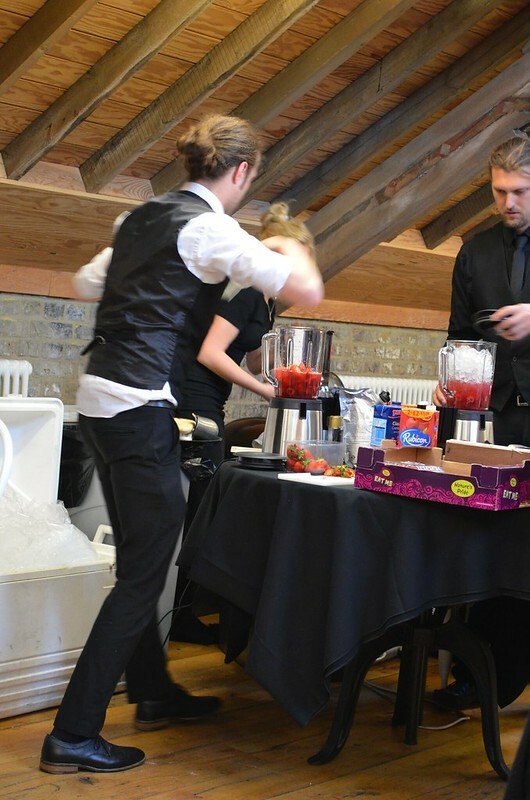 We watched him blend a mixture of berries to make the mocktail "Berries Matter". Fresh and light, it was the perfect drink for a humid evening. 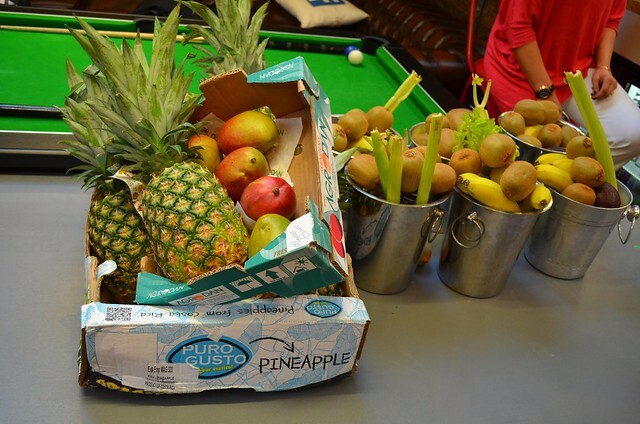 We then had the chance to make our own. 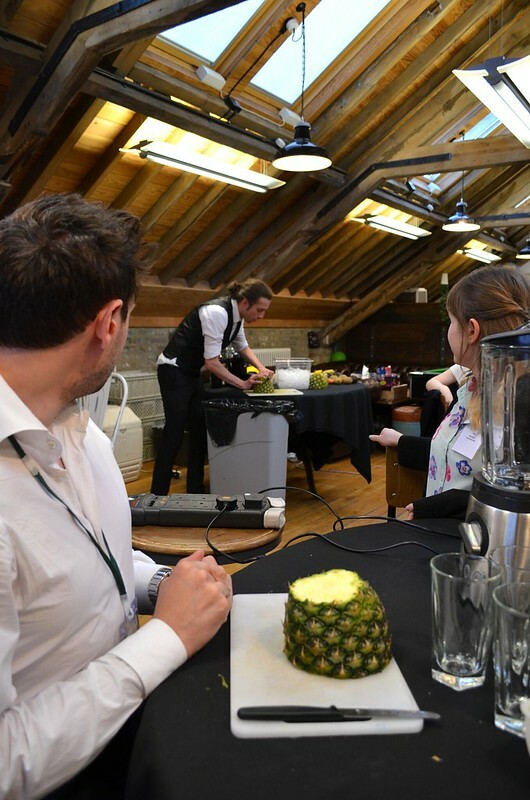 Rather than blindly chucking weird combinations of fruit and veg into the blenders and juicers, we were given a step-by-step masterclass of how to make two drinks which I was very relieved to hear - because who knows what we would've been drinking if I'd been left to roam free(!) 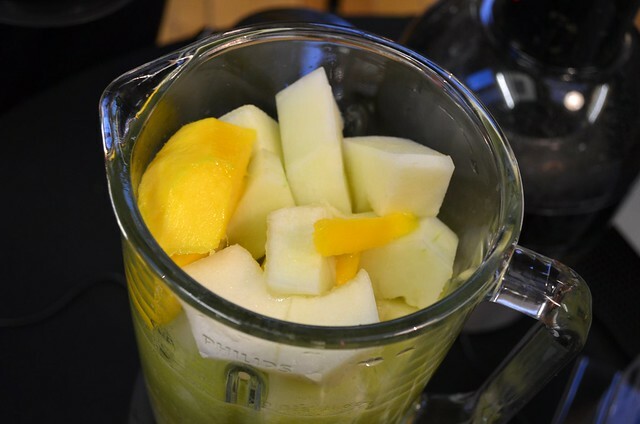 Firstly we made a breakfast smoothie which from memory think contained melon, mango, pineapple, kiwi and bananas. I'm not the biggest fan of bananas in drinks, but this drink was so full of other flavours you hardly noticed it. 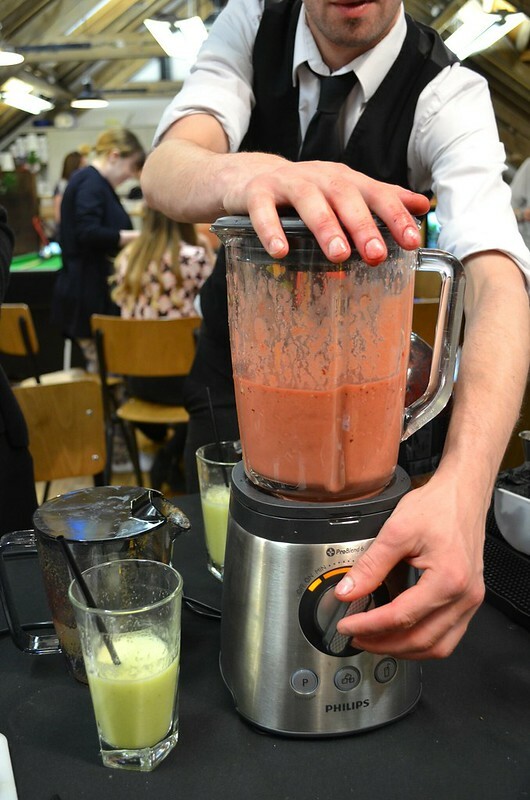 Lastly we made a vegetable based drink which contained avocado, beetroot, celery and carrots. This had a thicker consistency. 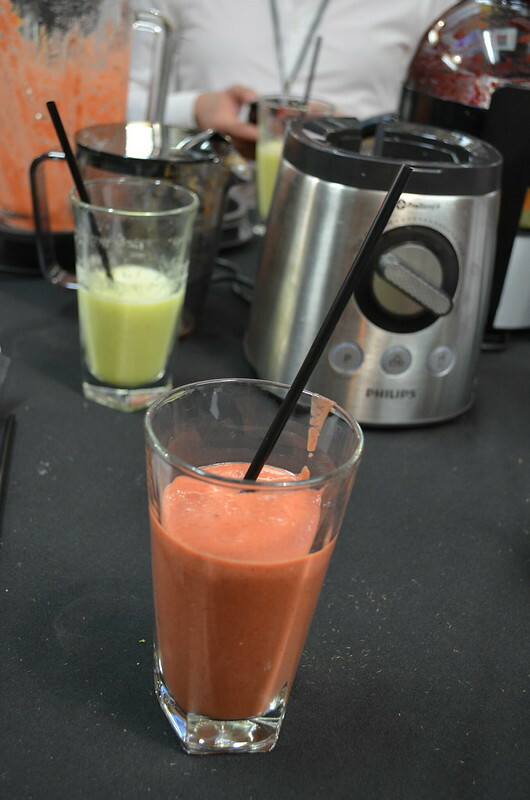 I don't like celery and this was quite pungent within the drink, so I still preferred the fruit smoothie overall. 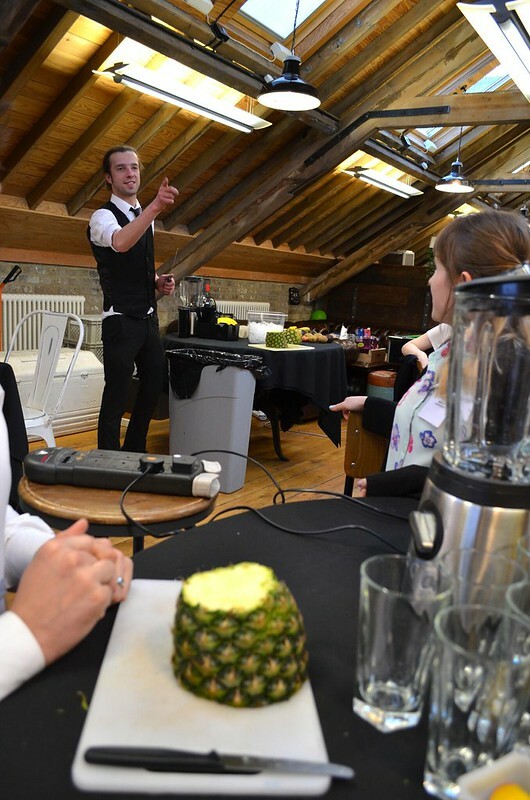 Natasha from Dance Flow Lift was runner up and Phillips very kindly let her have a juicer too. 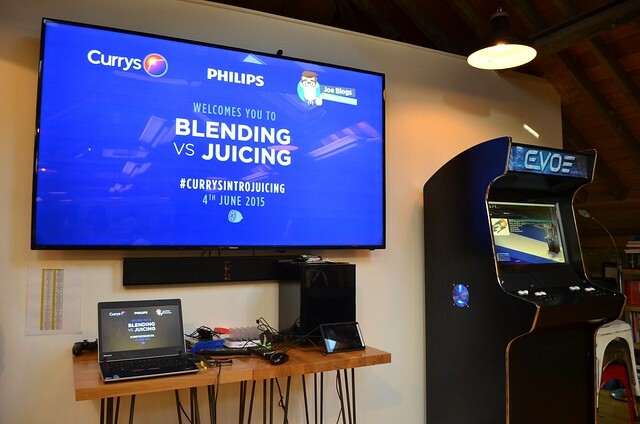 You can read more about the event here on Curry's site. 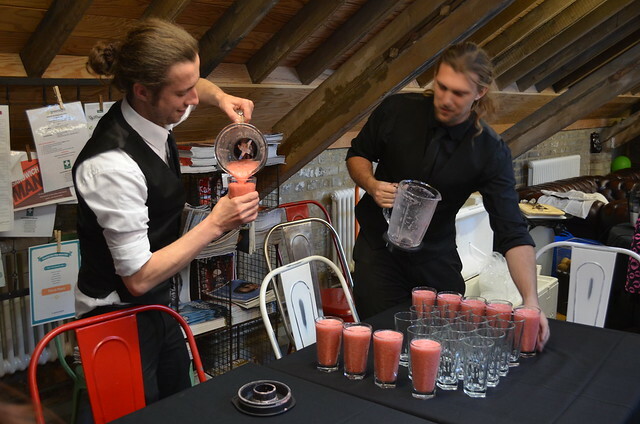 Thank you to James from Joe Blogs for inviting me, Raw & Juicy, The Cocktail Service for getting so hands on with our drink making, and to Currys and Philips for the juicer which I look forward to making my own creations with! If you attended this event and would like to use any of my photos for your site, please check with me first - because lately I've had some of my photos used without my permission. More than happy to share, just ask me first!